Let us help expand your brand! The Coach O audience spans a large demographic of youth and adults, officials, event planners, media and track & field enthusiasts. Through O- Promotions you can promote an event or get your product or message in front of these consumers. We have several platforms to build brand awareness including online and print advertising, email blasts, social media, onsite activation and much more! Contact coacho.marketing@gmail.com for more information or download our media kit to see all our advertising opportunities. 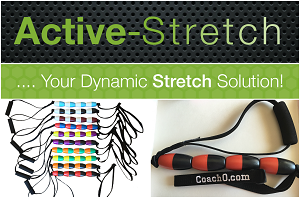 Save $5 with promo code “ coacho” and receive an Active-Stretch tool for only $24.95+shipping. Custom colors, bulk ordering and embroidery available. Learn More. Contact activestretch15@gmail.com for more information. Mark your calendars for the Atlanta Georgia Relays! 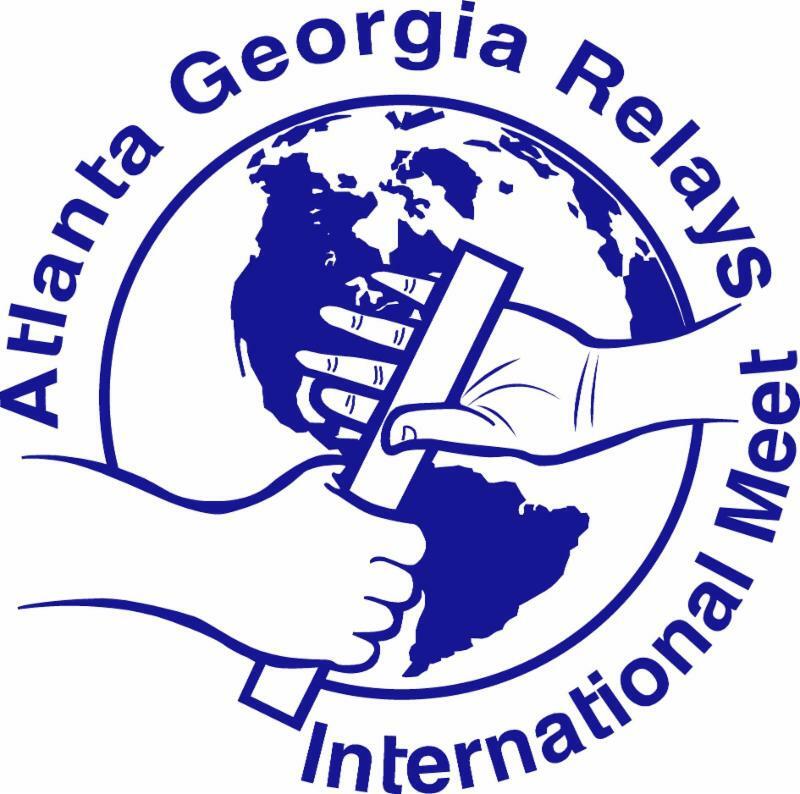 The 2017 Atlanta Georgia Relays is set for May 27-28th in Fairburn, GA. Held over Memorial Day weekend; this 2-day event will welcome athletes of all ages and feature competitors from the U.S. and Caribbean. Learn more by downloading our promotional flyer or visit us online .